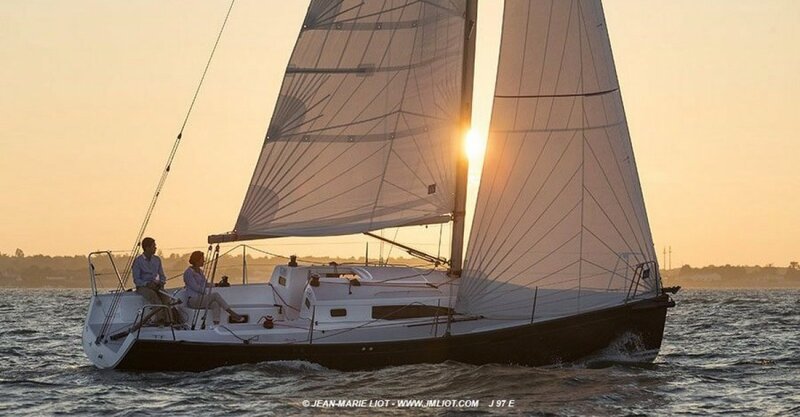 The J/97E is one of the J/Boats' "E" Series of versatile performance sailing yachts. The "E" is for elegance and evolution in performance cruising design. 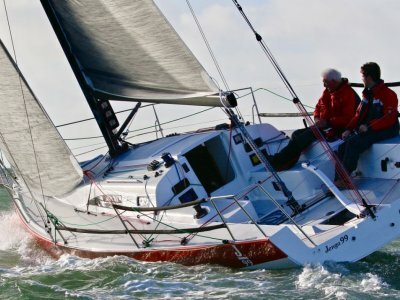 Why settle for anything less than sailing where and when you want to in comfort, style and speed? 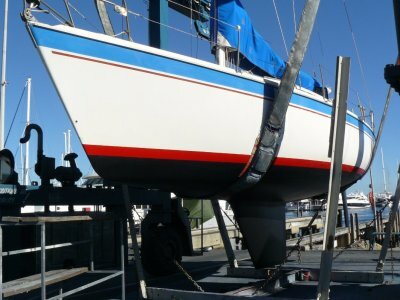 This may be your perfect 31 footer! J/97E is the first J in over two decades under 32' to combine headroom and family cruising accommodations in a high performance, easily driven hull. 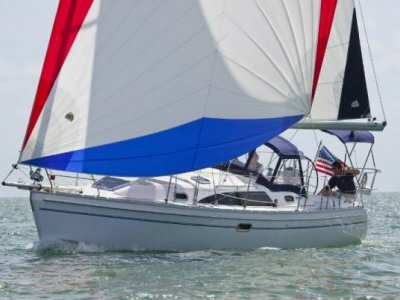 With the handling ease of an asymmetric spinnaker and non-overlapping headsails, the J/97E promises to be J Boats' most versatile design yet under 35' to fit the needs of today's sailing families, both young and old alike-- the ultimate combination of sailing performance and creature comforts for all! The J/97E's new interior layout conveys a feeling of extraordinary of a wide, spacious living room with windows looking out to the sea. With large overhead hatches, enormous cabin windows and large portligths over the settees, it feels like you're outdoors! 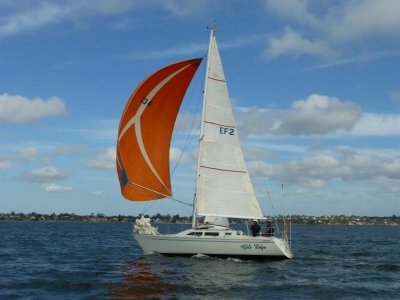 It's ideal for one couple cruising with room for more. The enormous main cabin has two settees, galley, forward-facing navigation station; plus an enclosed aft head, V-berth, and aft owner's cabin. Cruising stowage includes a large "garage" aft of the head (accessed through the cockpit seat locker).